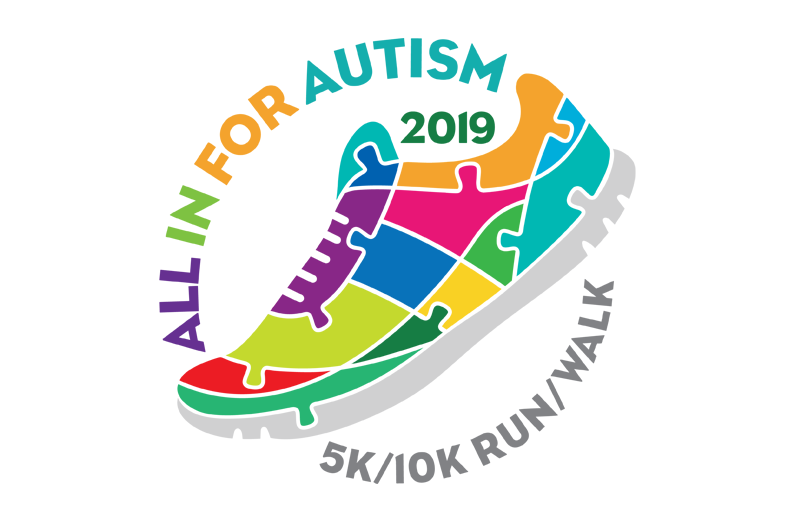 The All In For Autism 10K & 5K Run/Walk is a family event brought to you by the Bellevue Breakfast Rotary Club (BBRC) to raise awareness for Autism and other related disorders. The All In for Autism event is put on to show support for families and/or caregivers, affected by this growing neurological condition, and to thank those in our community who work to provide support and success to these individuals, in the hopes of expanding the circle of care. 1 in 68 individuals are affected by autism, and show impairment in the following areas: communication, repetitive patterns of behavior and social skills. 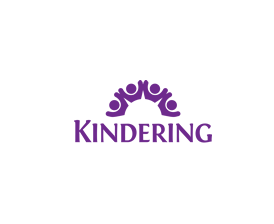 Funds raised from this event go to: Kindering, as well as other identified agencies, plus Rotary projects that benefit children and families locally and internationally. Together, let’s make a difference! If you are a runner, volunteer, and/or sponsor, sign up today and show your commitment!